The "My Luxembourg" photography exhibition is on display for one month at the Brasserie Beim Siggy in the City of Luxembourg. 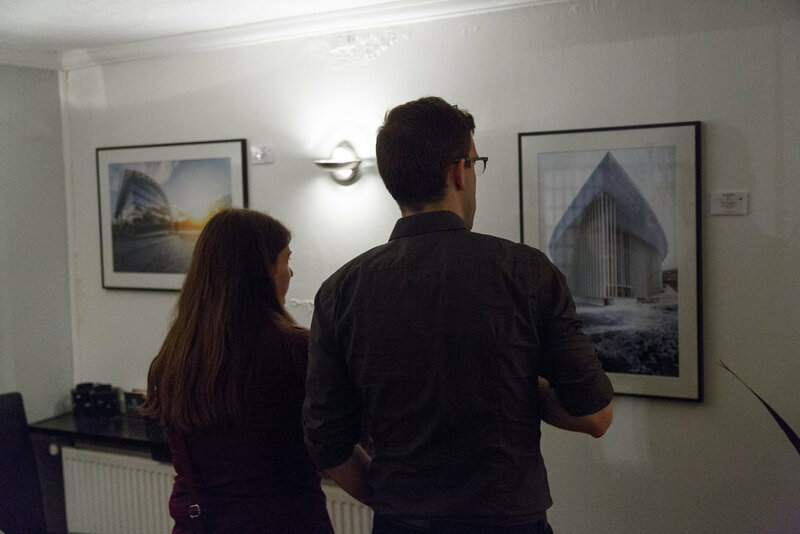 The exhibition displays 27 of my landscape pictures made in the city of Luxembourg over the past three years, focussing in particular on the various seasonal changes. 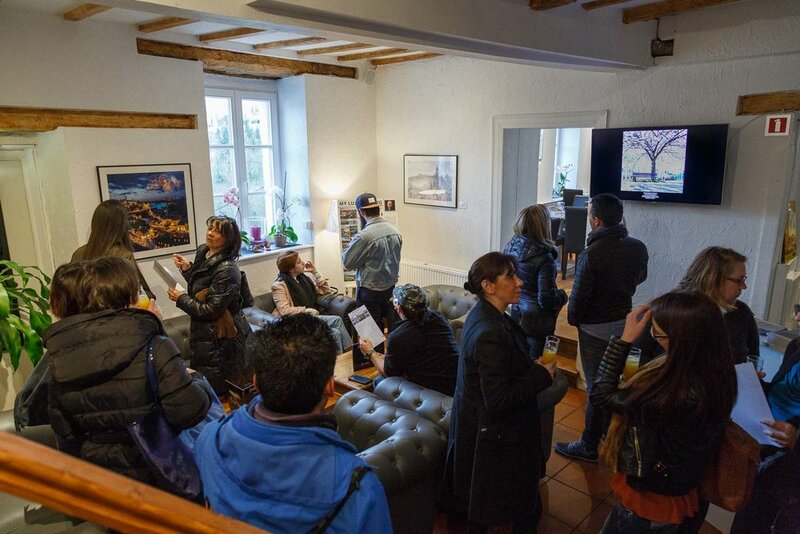 The vernissage of the exhibition took place on the 23rd March and allowed me to meet a lot of new people that have been following my work online for some time. 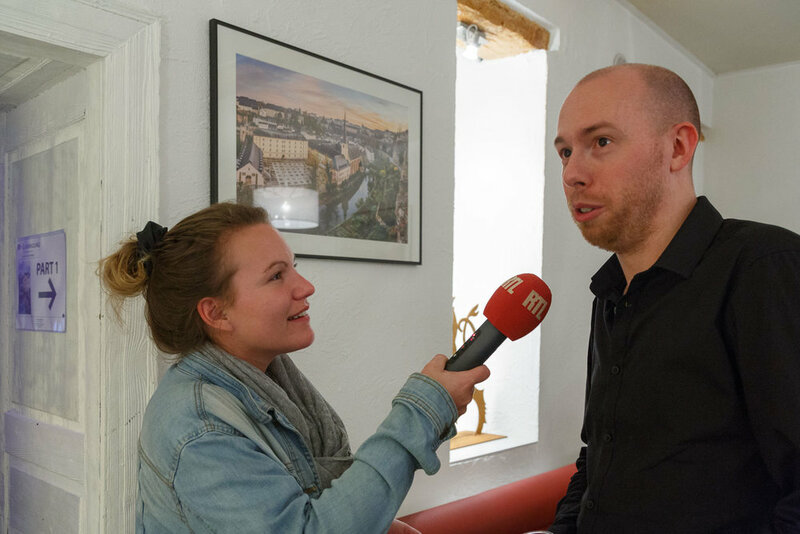 While it might be a step out of my comfort zone, I also gave my very first interview at the vernissage. In the end it was a lot of fun. You can listen to it on RTL Luxembourg. This exhibition is a great opportunity to show you my work outside the usual confined virtual space. Sharing my work with you over the internet is great, but seeing these pictures I made over the past three years framed behind glass and decorating a whole restaurant is even better and a very rewarding experience. 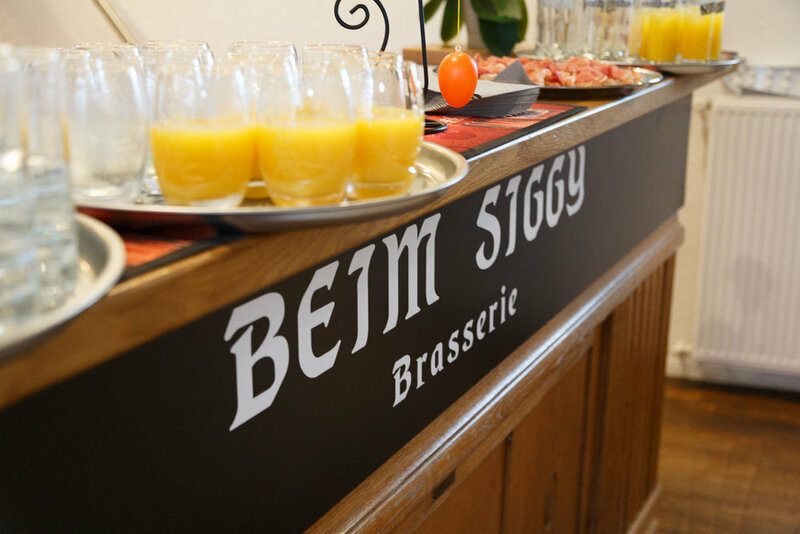 I am really grateful to the Brasserie Beim Siggy for having made this exhibition possible. If you are coming by the exhibition this month, leave me a note in the guestbook if I am not there. I will read through the book once the exhibition is over. All prints are limited edition, signed and numbered, artworks and are delivered with a certificate of authenticity.